RICHMOND, Va. (AP) — Virginia lawmakers on Monday will reluctantly face the unprecedented prospect of impeaching the state’s second most powerful leader as they struggle to address revelations of past racist behavior and allegations of sexual assault roiling its highest levels of office. 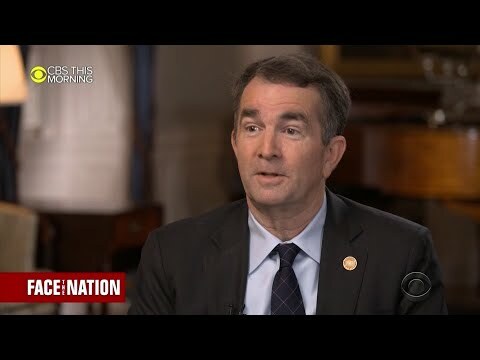 Northam said on CBS’ “Face the Nation” that it’s been a difficult week since a racist photo in his 1984 medical school yearbook surfaced, showing a person wearing blackface next to another person in a Ku Klux Klan hood and robe. Northam initially said he was in the photo, then denied it the next day, while acknowledging that he did wear blackface to a dance party that same year.